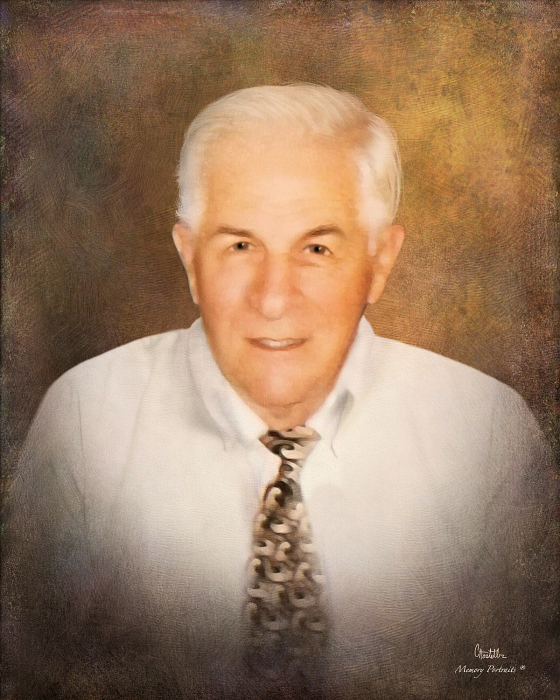 Obituary for Frank L. Vulcano, Sr. | Sollon Funeral and Cremation Services, Ltd.
Frank L. Vulcano, 89, of Houston, died Tuesday, May 22, 2018. He was born May 22, 1929, in Penowa, a son of Pasquale and Fliomena Donici Vulcano. Mr. Vulcano was an active member of Our Lady of the Miraculous Medal Church, where he served as an Usher for many years. He graduated with the Chartiers High School Class of 1947. He attended Lock Haven State College, where he was a championship wrestler and graduated in 1951 with a Bachelor's Degree in Physical Education and furthered his education obtaining a Master's Degree from the University of Pittsburgh, in 1955. He proudly served his country in the United States Marine Corps. Prior to his retirement, he worked as a Professor at California University of Pennsylvania. Mr. Vulcano was a revered and respected wrestling icon throughout Pennsylvania. He coached at Scott Township High School from 1953-1955 and became head coach at Chartiers-Houston from 1959-1965. He served as an assistant coach for two years before becoming the head coach at California University. He was the greatest wrestling coach in California University history. He is a member of seven Hall of Fames, including the Lock Haven University Wrestling Hall of Fame; the Washingon-Greene County Chapter of the PA Sports Hall of Fame; the PSAC Hall of Fame, the Southwestern PA Wrestling Hall of Fame; the PA Wrestling Coaches Association Hall of Fame, the National Wrestling Hall of Fame, Pennsylvania Chapter; and the California University Athletic Hall of Fame. In addition to wrestling, Mr. Vulcano was involved in many local civic and social organizations, including the Houston Independent Club, the Washington Country Club, and he enjoyed horse racing and owned race horses. Surviving are his wife, Elizabeth J. Vulcano; his sons, Gerald (Rebecca) Yarkosky, Jr. of Houston, Frank (Susan) Vulcano, Jr. of Houston, James (Beth) Vulcano, of Washington, Patsy Vulcano of Houston, daughter, Deborah (William) Olson, of Houston; brother, Patsy Vulcano, of New Orleans, Lousiana; sister, Rosemary Vulcano, of McMurray; 8 Grandchildren, Cassandra Lyle, Shauna Yarkosky, Gerald Yarkosky, III, Garrett Vulcano, Jenna Vulcano, Julia Vulcano, Christopher Vulcano, and Gina Olson; 4 great-grandchildren, several nieces and nephews. In addition to his parents, he was preceded in death by his brothers, Rocco, Joseph, and Jack Vulcano, and his sister, Theresa Zubert. Friends will be received Friday, 2-8pm, at the Sollon Funeral and Cremation Services, LTD, 30 East College Street, Canonsburg, Phillip L. Sollon, supervisor, J. David Sollon, director, 724-746-1000. 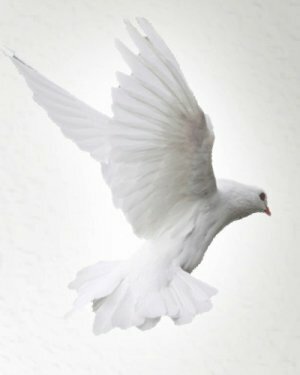 Departing prayers will be held in the funeral home Saturday, at 9:15am, followed by a Mass of Christian burial, in Our Lady of Miraculous Medal Church Saturday at 10am. Interment will follow in the Forest Lawn Gardens, McMurray with full military rites accorded by Veterans of Foreign Wars, Post 191 honor guard. The family kindly suggests memorial contributions be made to the Parkinson's Association of Western PA, www.pfwpa.org; or Hospice 365, www.365hospice.com; in Frank L. Vulcano's name.